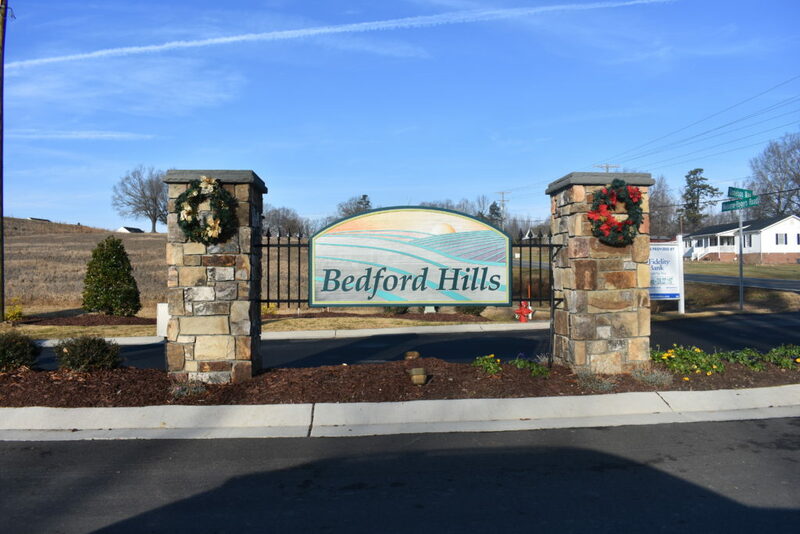 The newest subdivision within Green Level is known as Bedford Hills. 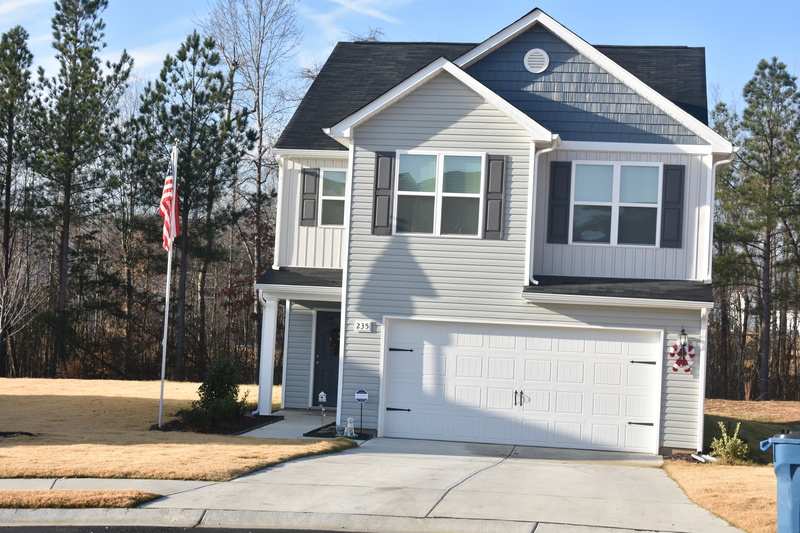 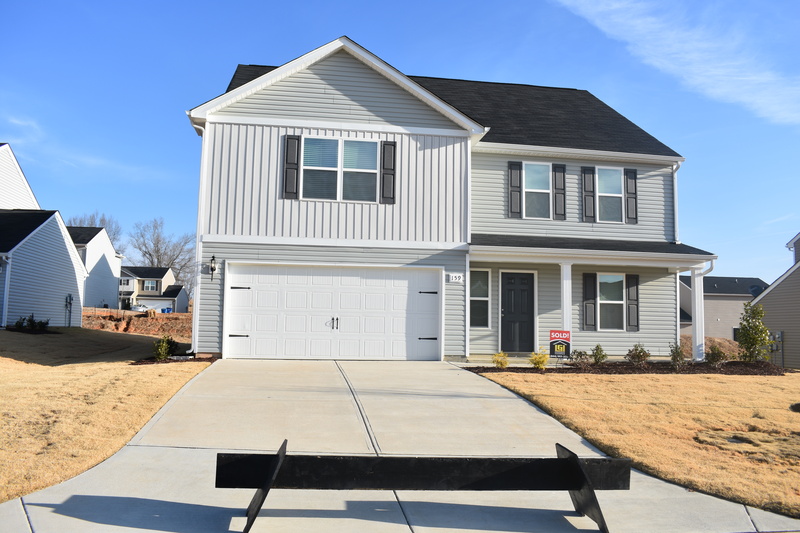 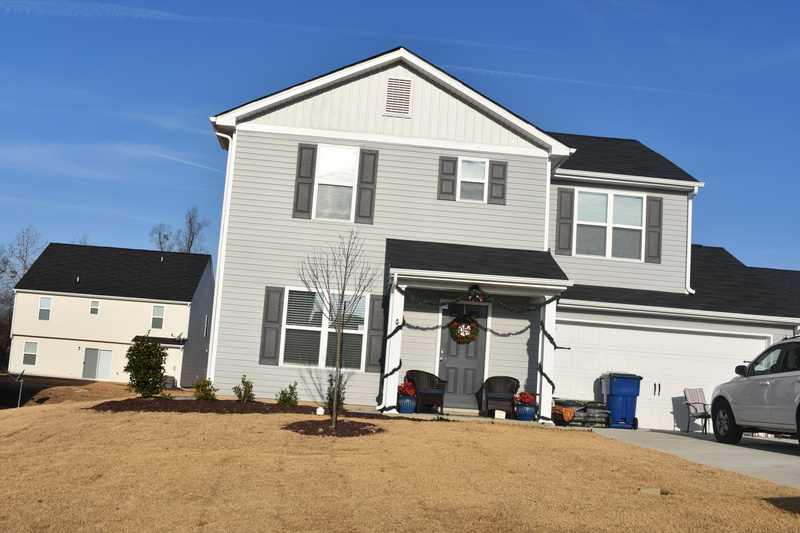 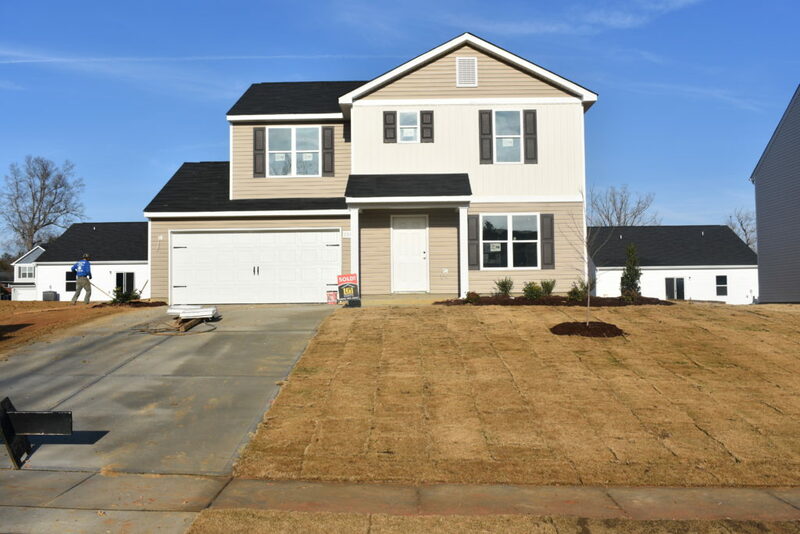 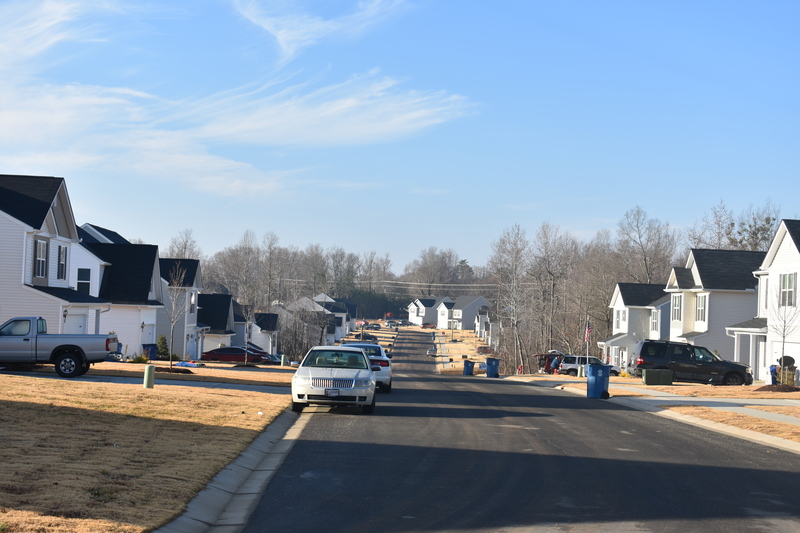 The Bedford Hills subdivisions, is located between N.C. 49 North and Mebane Rogers Road in the Town of Green Level. 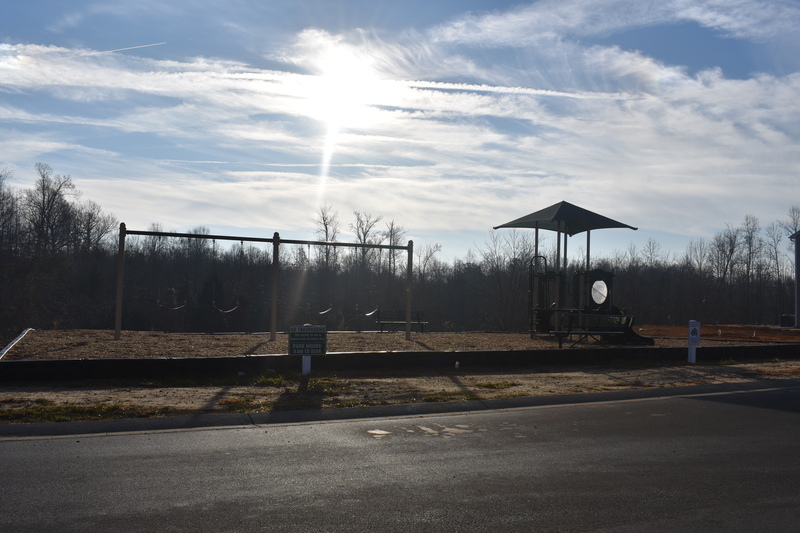 Built on over 90 acres. 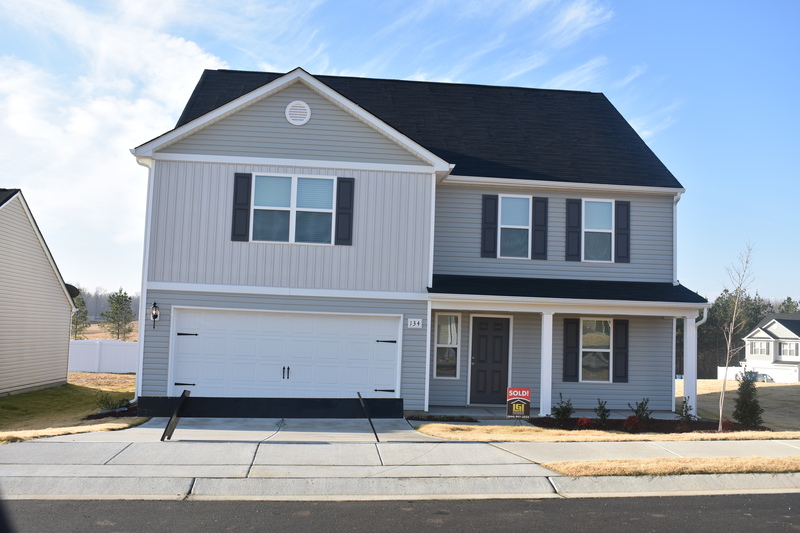 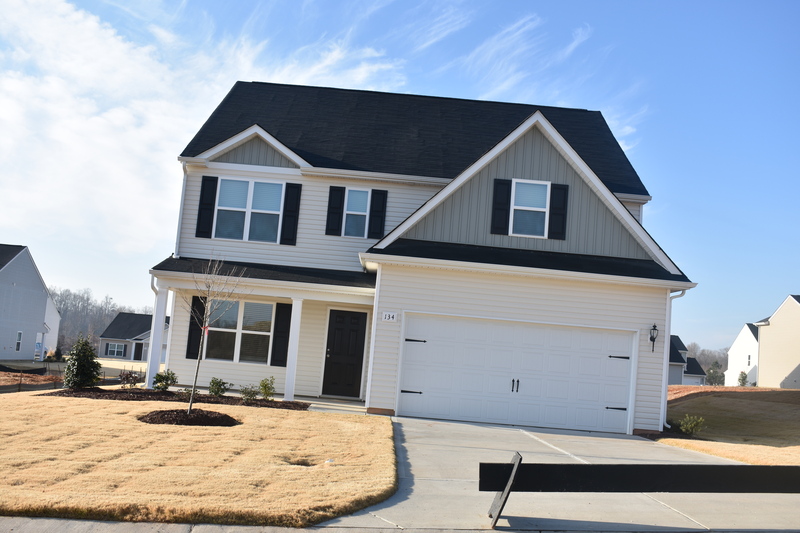 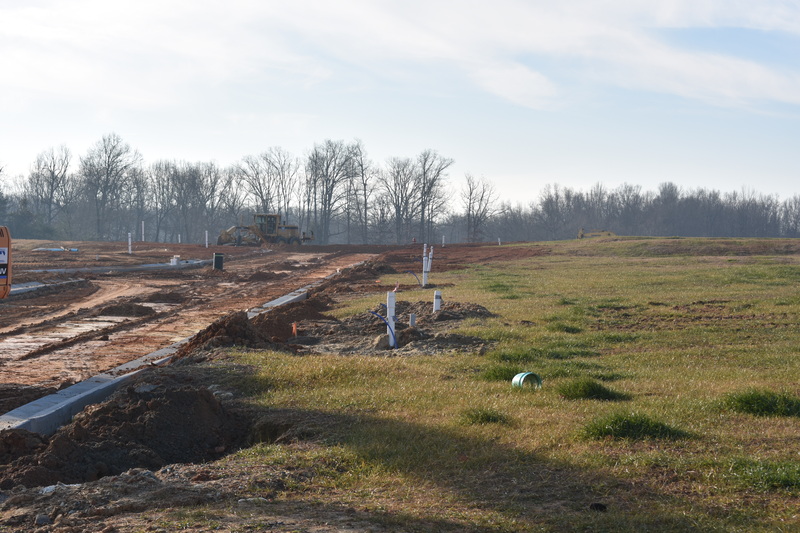 Phase I homes are complete and Phase II has started. About 269 homes will be built before the subdivision is complete. 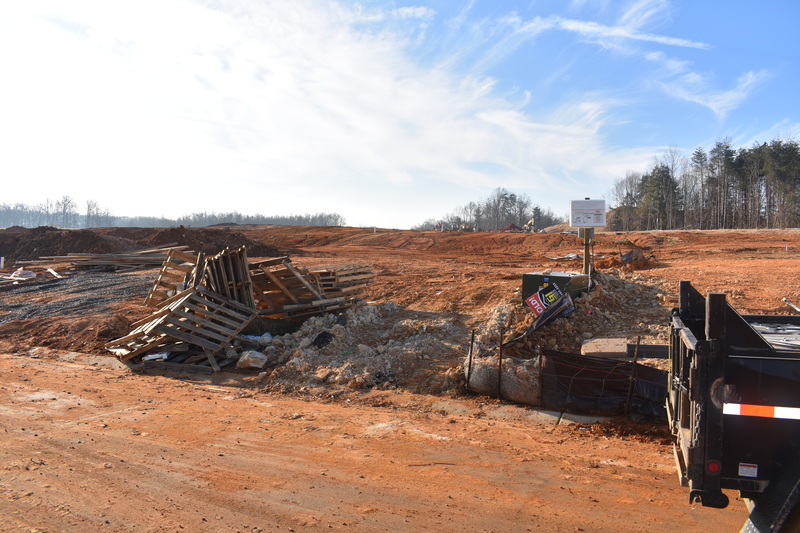 During the Phase I, the developer will build roughly 93 homes. 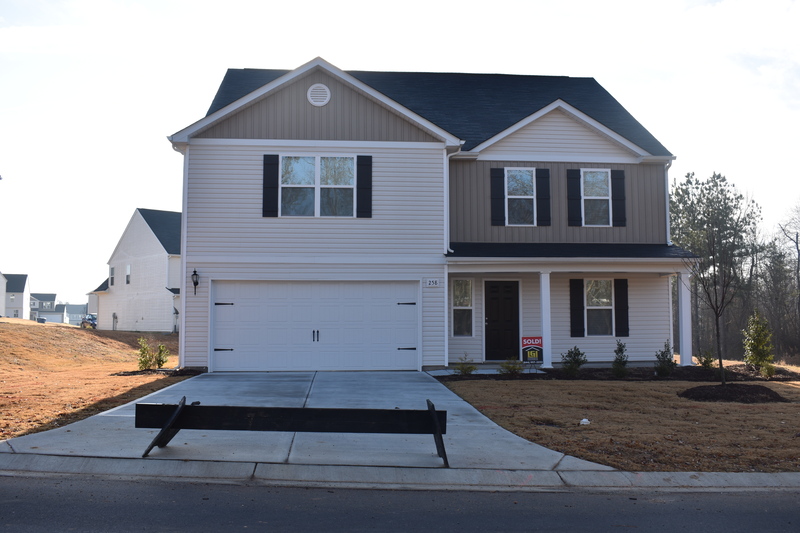 There will be five model homes that prospective homeowners can walk through to make their selection. 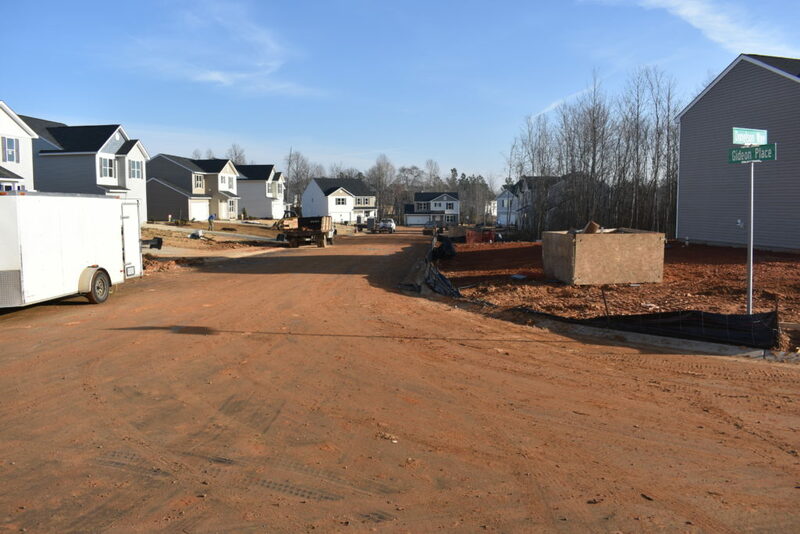 During the Phase II, 151 homes will be built which will leave the remaining 25 homes to be built during Phase III. Bedford Hills homes are expected to range between $150,000 and $250,000.